Made with vanilla beans from Madagascar, it’s warming and aromatic, and mixes well with just about everything. It melds seamlessly with white spirits like vodka, and amps up the vanilla-caramel notes in aged spirits like bourbon and dark rum. Give it a try in these three original drinks. The vanilla liqueur itself is plenty sweet and, at an ABV of 20%, reasonably boozy. So if you’re really into vanilla, there’s no need to add a spirit; we found that sharp, spicy ginger beer was the perfect complement. A little squeeze of lime is all it needs. 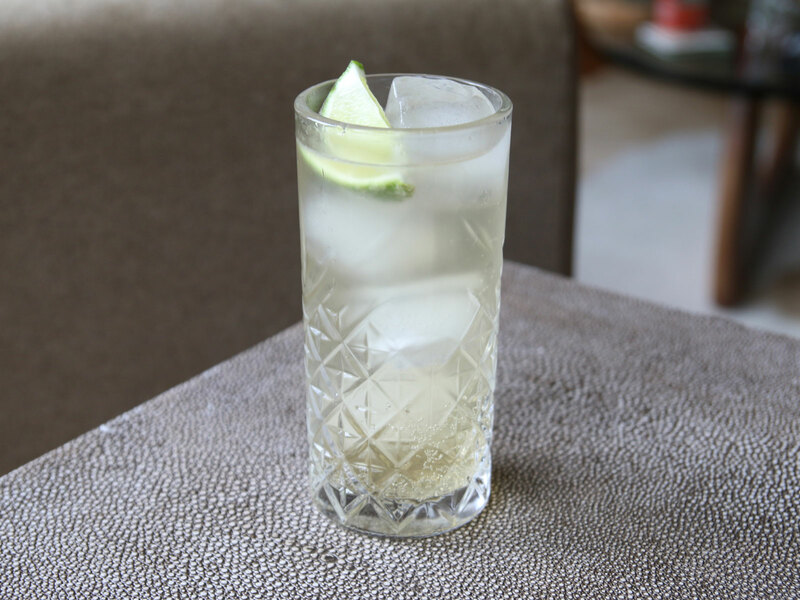 Instructions: In a tall glass with ice, combine an ounce of vanilla liqueur and four ounces of ginger beer. Garnish with a lime wedge. Vanilla + orange = Creamsicle. And it turns out that, when made right, a grown-up Creamsicle is really, really delicious. We’re using egg white, which gives the drink a light, silky texture perfect to support this sweet, nostalgia-inducing flavor pairing. Vodka is the perfect spirit, since it all but disappears. 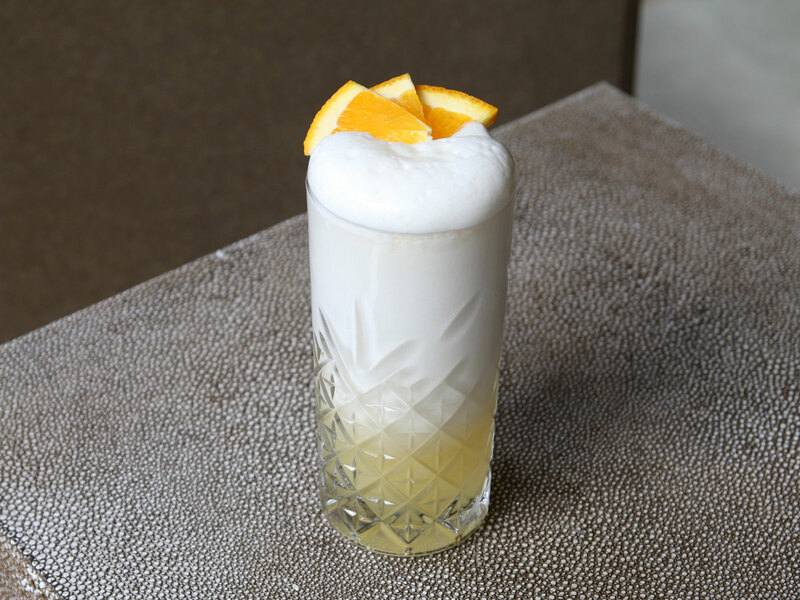 Instructions: In a cocktail shaker without ice, combine an ounce of vodka, an ounce of vanilla liqueur, 3/4 ounce of fresh orange juice, 1/4 ounce fresh lemon juice, 1/4 ounce simple syrup, and one egg white. Shake all that up without ice to aerate it — that’s called a “dry shake” — and then add ice and shake again for a “wet shake,” to chill it down. Strain into a tall glass with no ice, and top with an ounce of club soda. 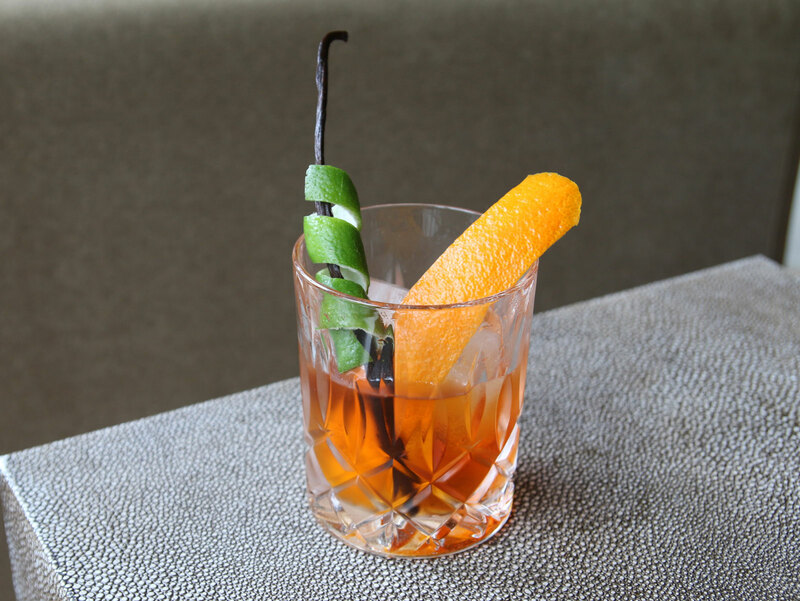 Garnish with a few thin orange slices and an orange peel.